A fascinating series of sketches of leaders in the Southern Presbyterian Church between colonial times and 1911 when White wrote. 512pp. 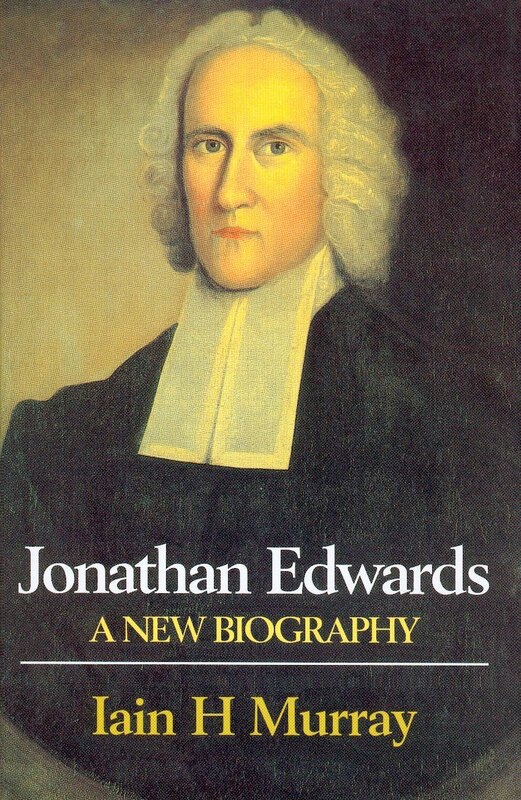 This major biography rescues the Countess—so greatly admired by King George III, Whitefield and other leaders of the Evangelical Revival— from undeserved obscurity and misrepresentation. 496pp. 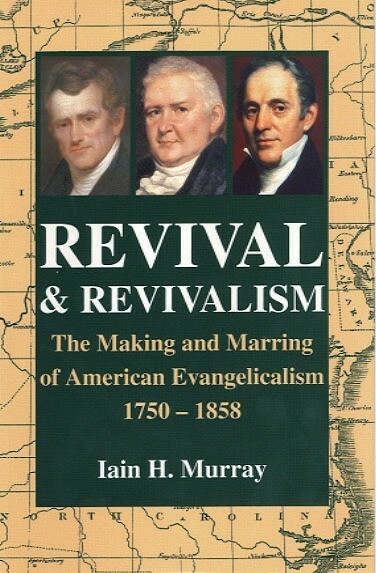 The lives of the author’s father and uncle, members of the Scottish aristocracy, who became identified for fifty years with many of the foremost evangelical enterprises of the 19th century. 728pp. An autobiographical account of the life of John Brown of Haddington (1722–1787), with additional material from his youngest son. 208pp. Covering the period 1771–1892, from the death of John Gill to that of C. H. Spurgeon, gives a fascinating look at the lives and perspectives of both theological giants and lesser-known lights among the Baptists. 432pp.